Instead of paint, when the cap is pressed the can “sprays” light. The digital paint appears wherever the can is sprayed, just like spraying paint on a real wall. The next revolution in photo entertainment! 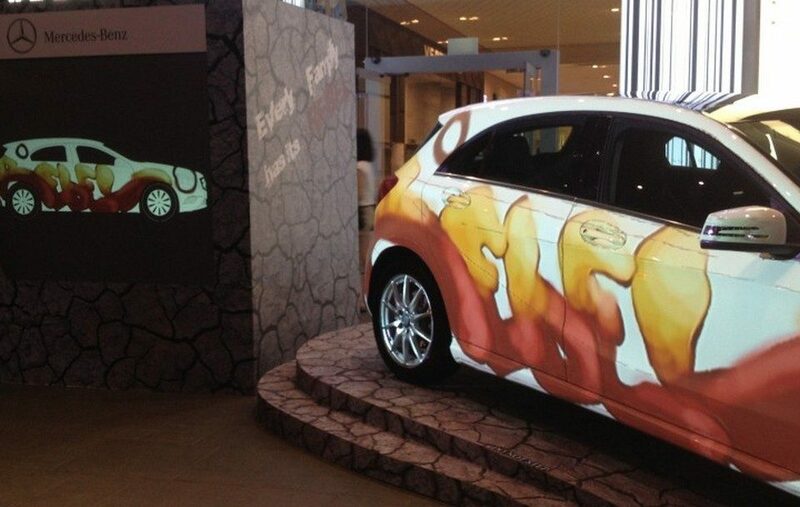 Unleash the creative side with digital spray cans making giants works of art! Creations printed instantly for a keepsake to remember! Fun, exciting and totally different! 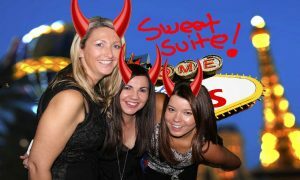 What makes Air Grafitti for Events so popular? 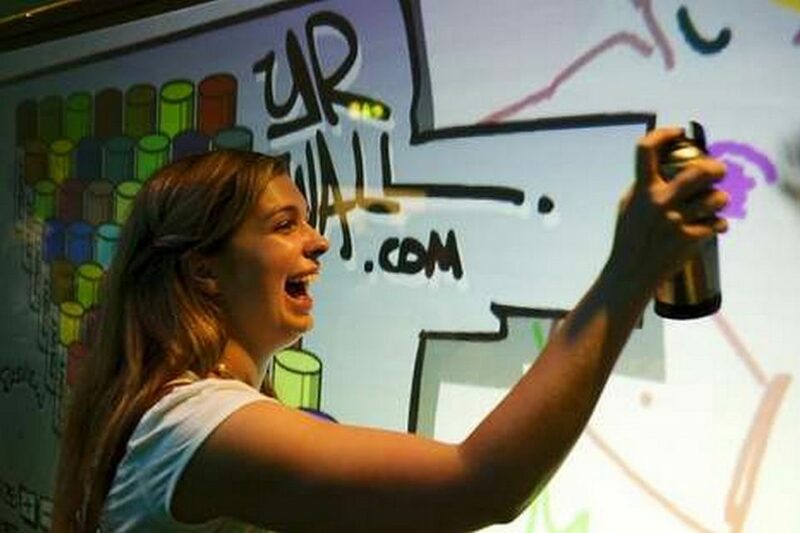 Air Graffiti is an interactive photo experience! Just like normal graffiti art, when you press the cap on the paint can paint comes out, well with Air Graffiti when you press the cap, instead of paint, the can “sprays” light. Then almost miracuously digital paint appears wherever the can is sprayed, just like spraying paint on a real wall. How cool is that! Now you can tag your teacher, boss or a chosen landmark from the many backdrops that are available. Air Graffiti has a wide palette of paint colors and new features such as animated stars, swirls, drip effect paint and a variety of stencils as well and we can even custom make further spray patterns and stencils to reflect your event or client. 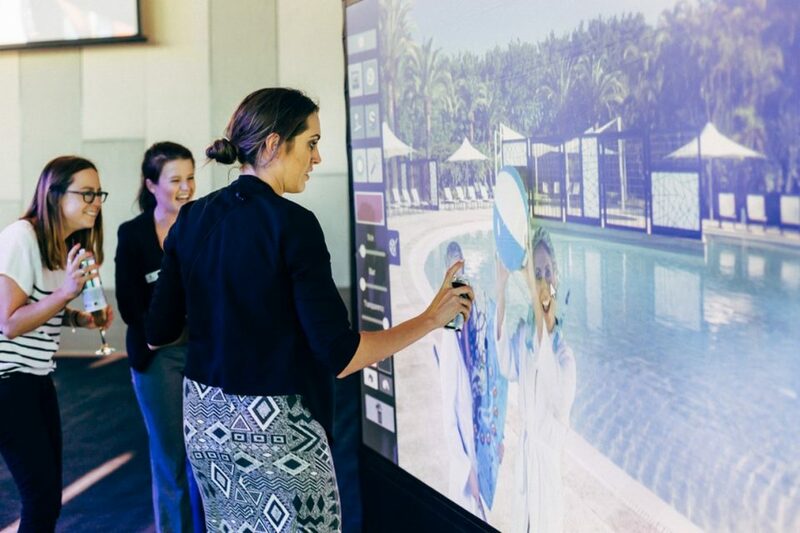 Your guests will be excited as the virtual interactive digital graffiti wall allows them to express their own artistic creations on a larger than life canvas. Any image can be loaded as a background so guests can easily paint like a coloring page, or allows for custom branding with logos or themes. After the guests create their art they can print a copy onsite or save it to a computer or upload it to Facebook. Air Graffiti is a great form of passive entertainment. It can be used during a dinner or awards night where guests can in between courses come up to the Air Graffiti wall, have their photo taken and begin to create their works of art or it can be used during pre-dinner drinks or in any situation you like. The great thing with the Graffiti Wall is that all your guests get a unique keepsake of their Graffiti Art to take away. 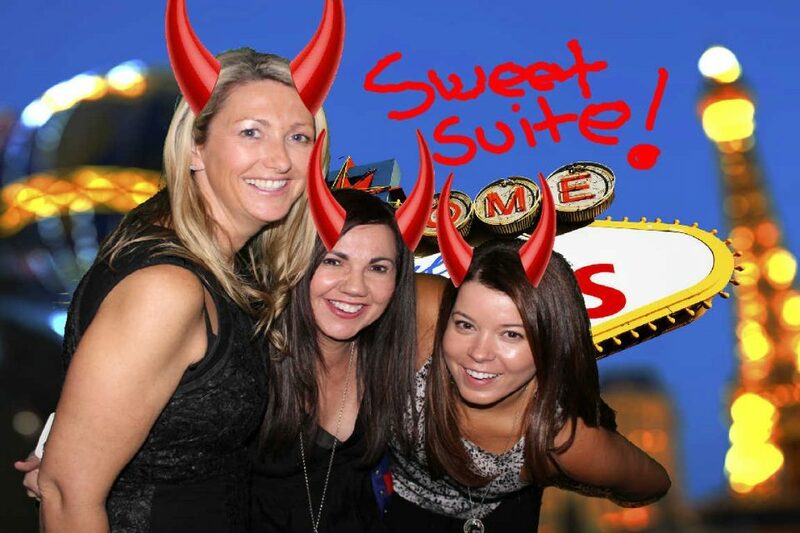 Fortget the old tired photo booth when you can go to the next level in photo entertainment with the Air Graffiti wall. Create a fun competition to see which guests can create the best work of art using the bride and groom in the photo or just allow your guests to come and experience the fun of creating their own work of art. The Air Graffiti wall is guaranteed to create the WOW factor for your wedding or special occasion and is guaranteed to help create a truly memorable experience of your special day. With the ability to customise each photo with a logo or background means that your product can be in every work of art created. The Air Graffiti wall is a great way for customers to interact with your product and create a keepsake for them to take away. As you can see in the picture as people Graffiti the car on the Graffiti wall it is being beamed live onto the actual car creating a unique piece of car art on an actual car, how cool is that! So if you are looking to draw a crowd to your trade booth then the Air Graffiti wall will do just that and more. People are naturally drawn to watch the work of art being created and during this process, your sales staff have the opportunity to mix and mingle with the crowd and work their magic. Air Graffiti is set the next photo entertainment revolution! Call us today to find out how Air Graffiti can put the WOW into your next corporate function, party, Bar Mitzvah, celebration or Trade Show! Q: HOW MANY PEOPLE CAN AIR GRAFFITI AT ONCE? Up to 2 people at a time can work on the artwork being created at the same time, each with their own digital spray can. Q: WILL AIR GRAFFITI WORK IN LIGHT? No. The Air Graffiti system cannot work in direct daylight or if there is any direct lights above or points at the graffiti wall. The system uses light to detect where the person is spraying on the screen. If you are not sure if Air Graffiti will work in your function space please call to discuss as there is normally another option. Q: DO I NEED THE GREEN SCREEN? This is up to you. 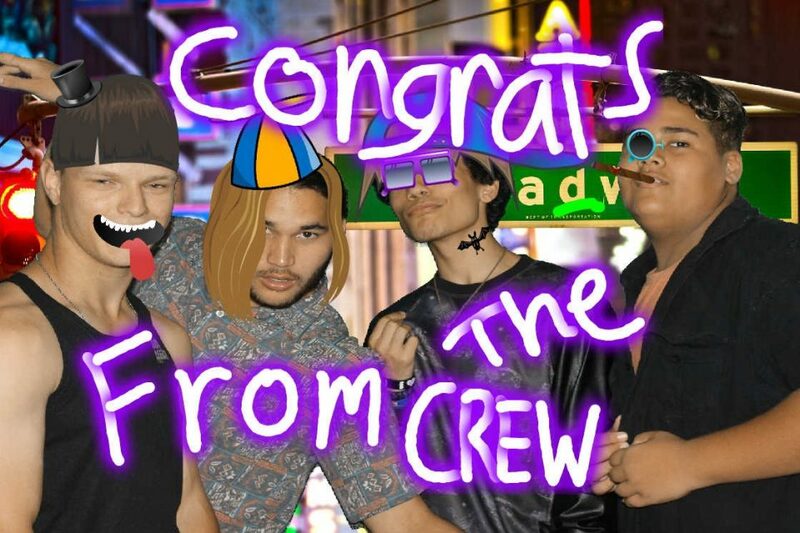 The green screen allows the Air Graffiti wall to superimpose the people in the photo and make them appear as if they are in the photo background. So with the green screen we can make the people appear in the photo as if they are on the beach or in the forest or in a cartoon. We have hundreds of backgrounds you can chose from.